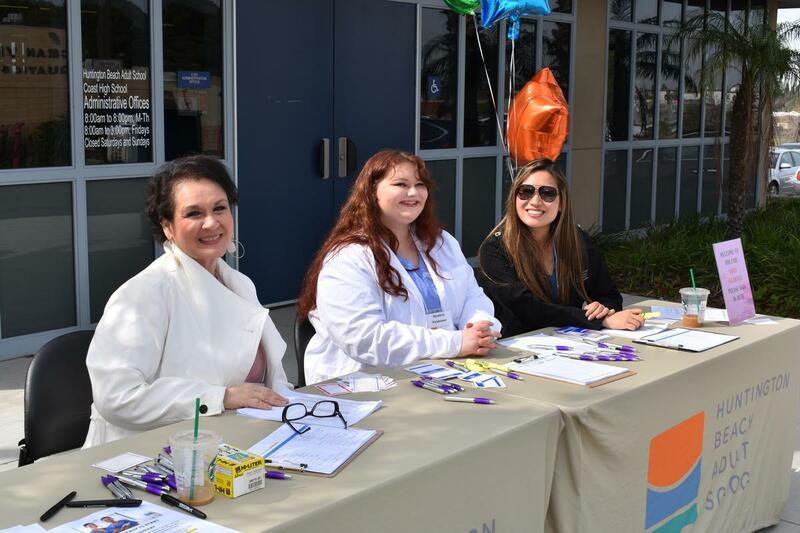 Our first HBAS Job Fair was a grand slam! HBAS students and the general public came dressed to impress with resumes in hand. 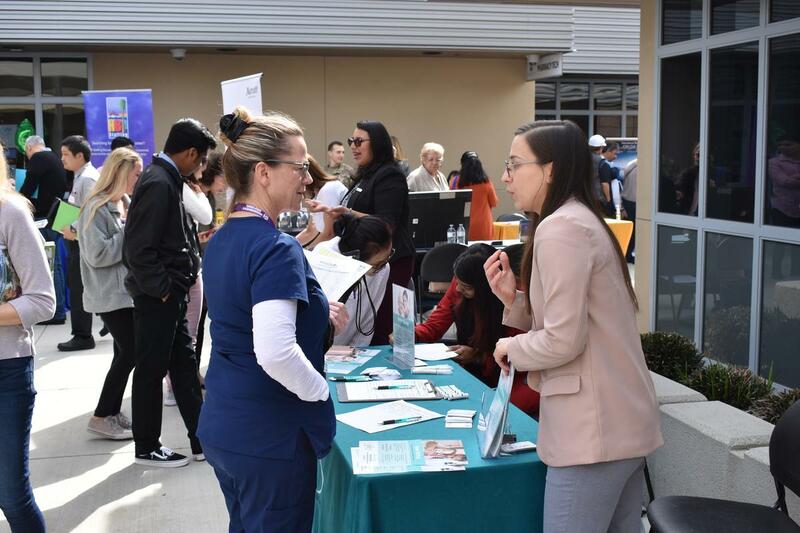 Company reps were handing out information, meeting candidates, doing on-site interviews, and even hiring people on the spot. 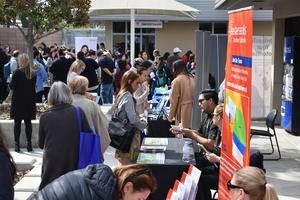 Many of our local employers said it was the best job fair they had attended. They loved the "hometown, family" feel of our school and were amazed by the high turnout of job seekers. HBAS sends a big THANK YOU to everyone who helped, from the planning stages to the actual event. We couldn't have done it without the support of our staff, teachers, and volunteers. A special shout out to Arlene Flores for making the vision a reality. 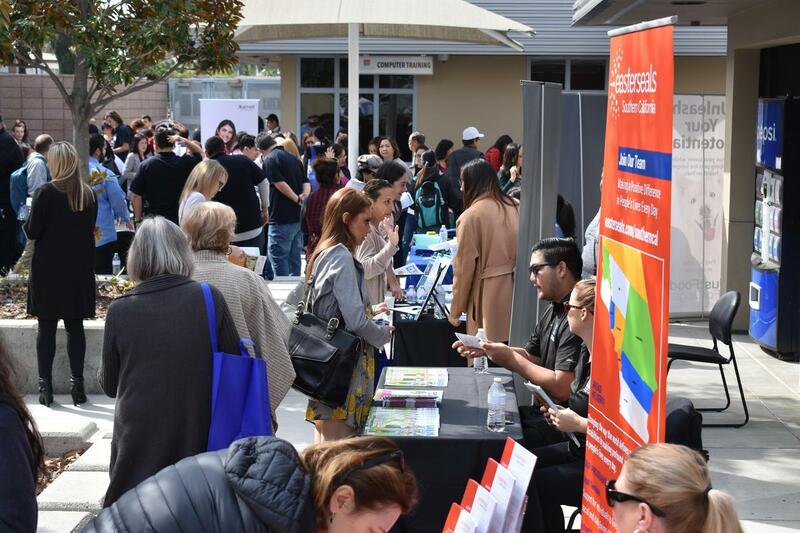 We can’t wait to make our next job fair even bigger! Like and share our Facebook Album. 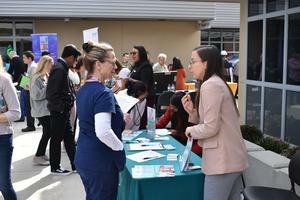 Did you get an interview or find a job at our Job Fair? Please tell us!